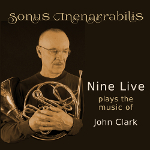 Horn player, arranger, and composer, John Clark has performed all over the world with a wide diversity of musicians in a variety of musical arenas: jazz, pop, Broadway, classical, and studio work. Clark was awarded the M.M. degree from New England Conservatory of Music where he studied Horn, composition and improvisation, and he established his jazz credentials with a series of recordings with his own band--the most recent being the album The Odd Couple Quintet +1 on the Composers Concordance label (pre- nominated for a Grammy in 2015). The list of artists (many of them Grammy winners) with whom he has recorded and/or performed includes: Gil Evans, McCoy Tyner, Miles Davis, Joe Lovano, Julius Hemphill, Jaco Pastorius, George Russell, and the Mingus Orchestra, among many others. 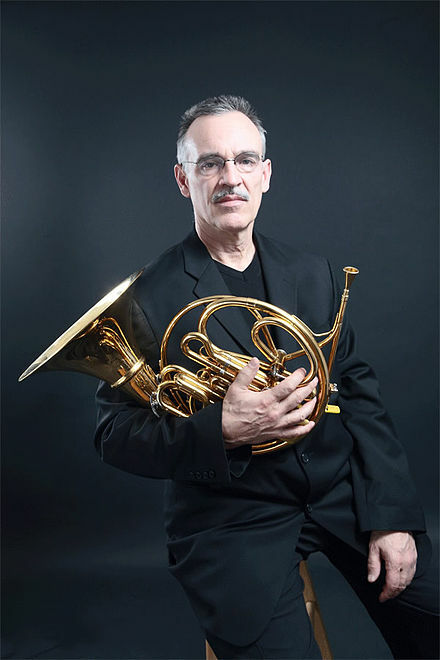 Clark is the recipient of a composition grant from the National Endowment of the Arts, and his work has been performed and/or recorded by the Gil Evans Orchestra, McCoy Tyner Big Band, Paul Winter Consort, Composers’ Concordance, Genghis Barbie, Imani Winds and the Pugh-Taylor Project, among others. He is on the Faculty of Manhattan School of Music and the Artistic Advisory Boards of Mohawk Trail Concerts (MA) and Composers Concordance.